What is the best way to capture your life memories? Is a life captured in photos more memorable and well-lived than one fully experienced and recorded in memory? Local fashion designer Stephanie Nunn wowed us recently with her exquisite collection of metal-work fashions, some of which will be available for auction at an upcoming fashion fundraising event to benefit the Cleveland Sight Center and Prevent Blindness Ohio. Born with progressive degenerative myopia, Stephanie has steadily been losing her physical vision — she’s legally blind — but her fashion vision remains innovative and vibrant. Designer Clothing Sale: Sneak Preview! As promised, here’s your sneak preview of some of the fabulous designer clothing — fashions by Armani, St. John, Carlisle, Chanel, Burberry, Ilie Wacs, Escada and more — you can get for a song from the National Council of Jewish Women / Cleveland’s Designer Dress Days. 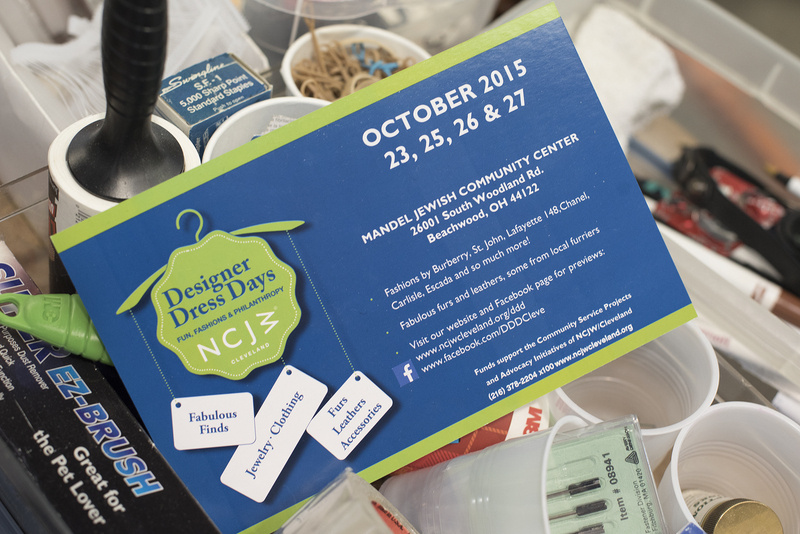 Designer Dress Days is more than clothing; you’ll find bags, jewelry, hats and scarves. If you’re a fan of furs, you’ll find those, too. If you missed the Good Style Fashion Show this year, you can catch our collection, called Cleveland Staycation, in the short video below. 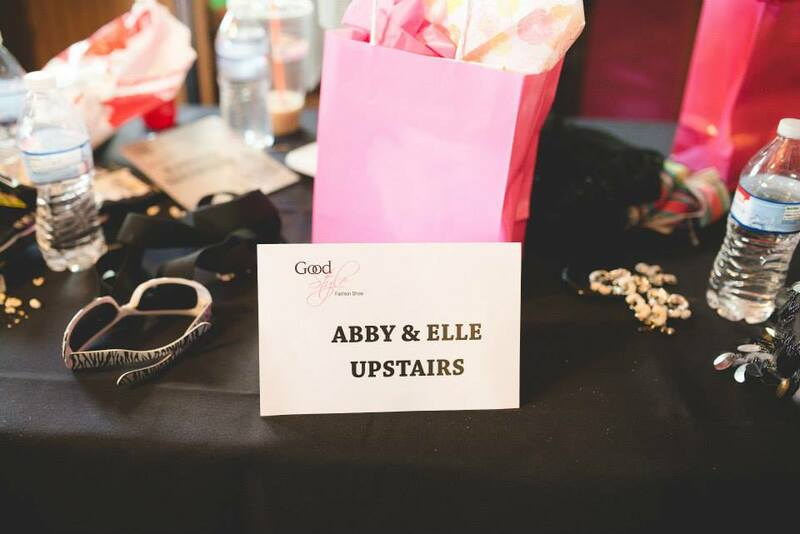 This was our third year participating in the show, which features Goodwill finds made fresh for the runway.